Kidscape North opened in 2008 and is located at 8061 Knue Road. 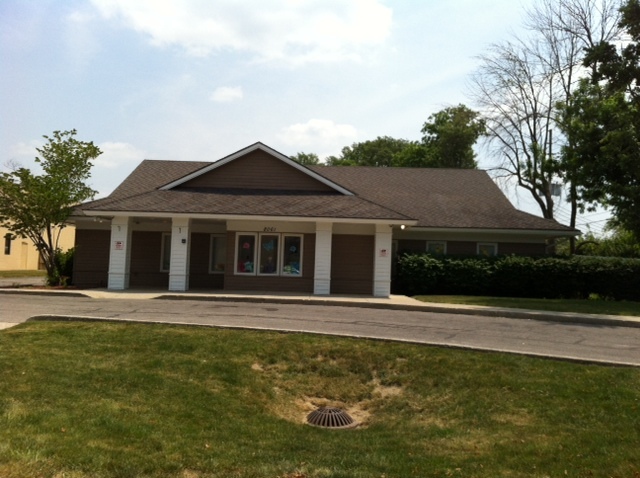 The North location is located in the Castleton area between 465 and Allisonville Road and I-69. It is conveniently located near Fishers, Noblesville, and Geist. It offers an educational childcare program for children from infants through school age. The North location is a 10,000 square foot building that boasts large classrooms. We feel that children need lots of space to learn and explore. This is why all of our rooms are much larger than required by state licensing. It has two separate age appropriate playgrounds and a fenced in blacktop area with basketball goals and riding toys for children’s outdoor play and exploration. Our North location is currently a Level 3 Paths to Quality center. 6:30 a.m. – 7:00 p.m.